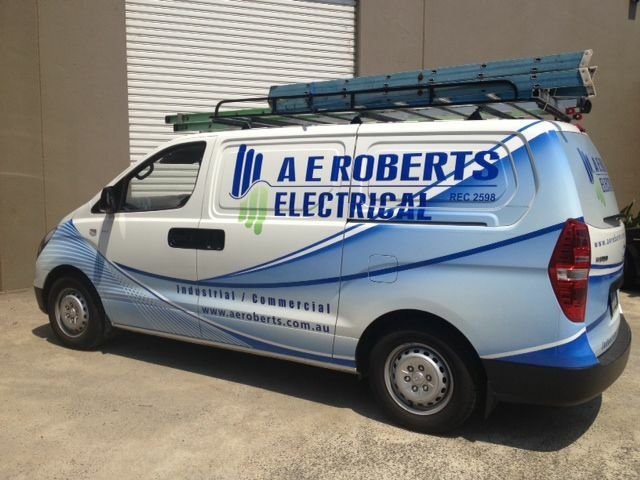 A E Roberts Electrical offers a 24/7 emergency service to all new & existing customers. Keeping your business production running is too important to risk. 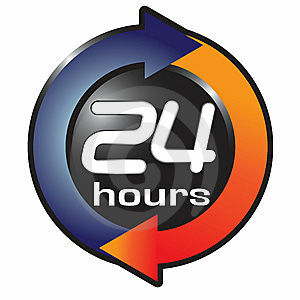 The number of qualified servicemen and our fully maintained fleet vehicles ensure that where there are one or more emergency calls logged at any time, sufficient equipped backup servicemen are always available to respond within the quickest time frames possible. Don't let a break down break you down.